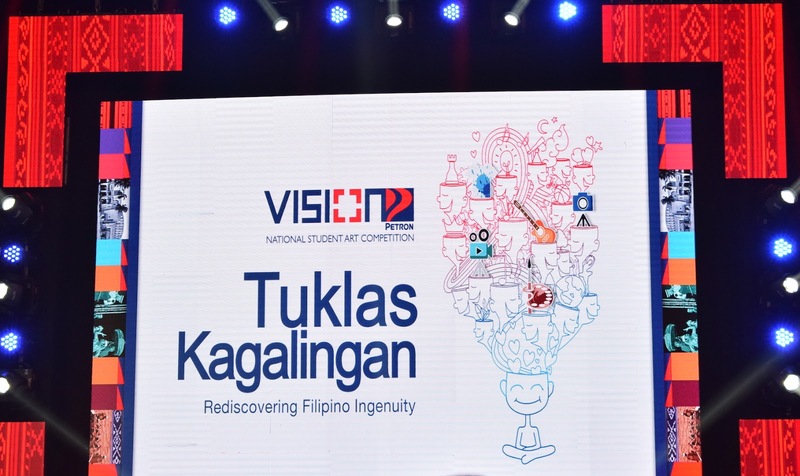 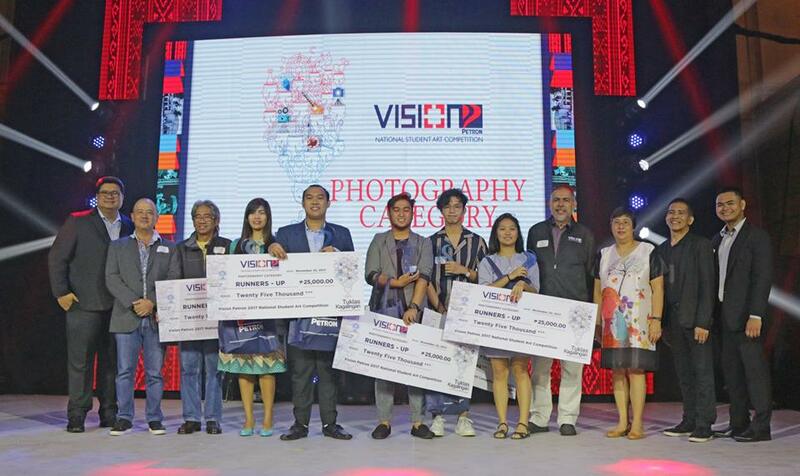 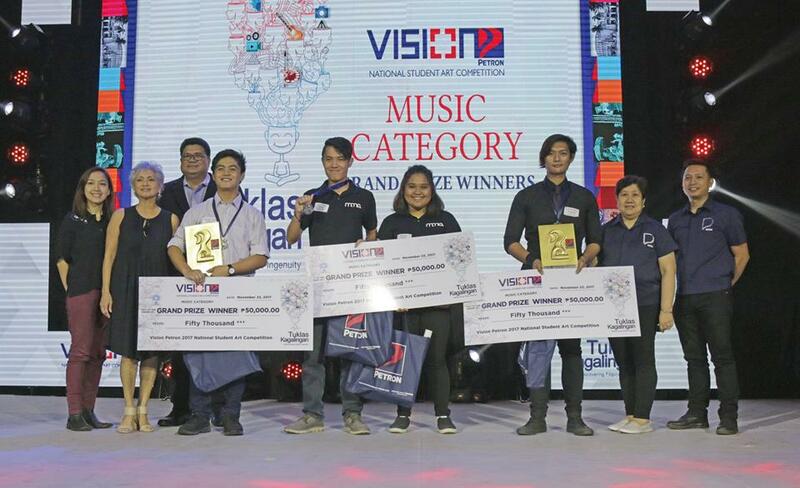 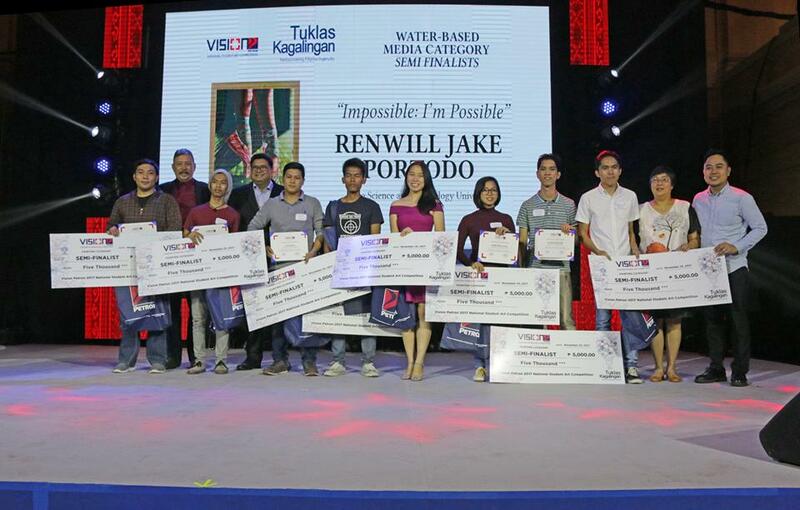 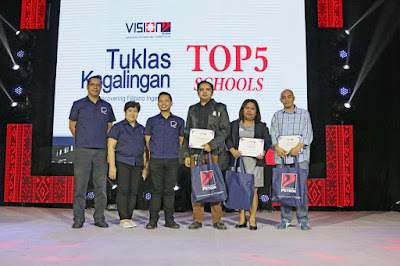 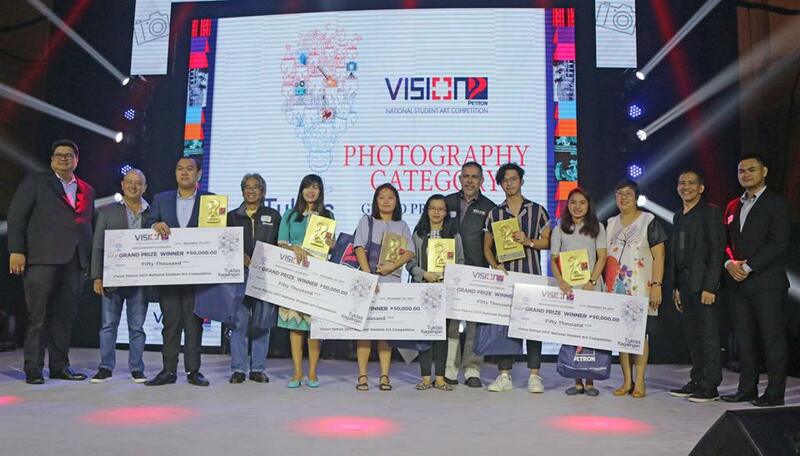 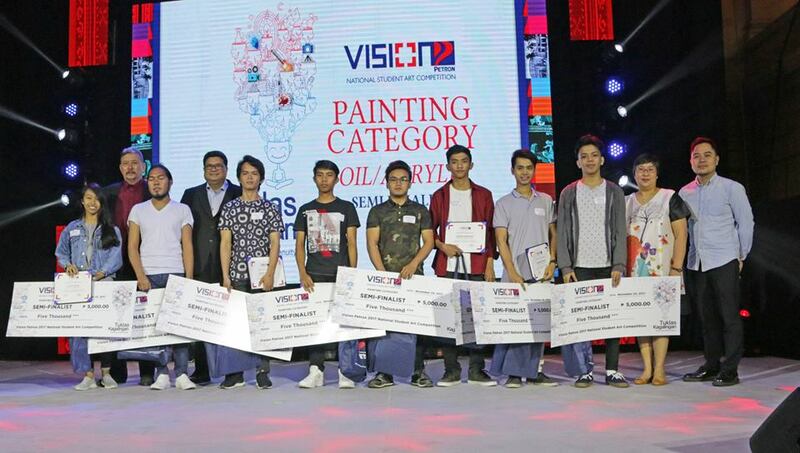 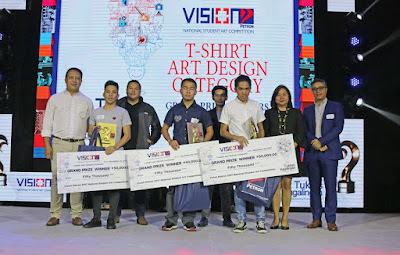 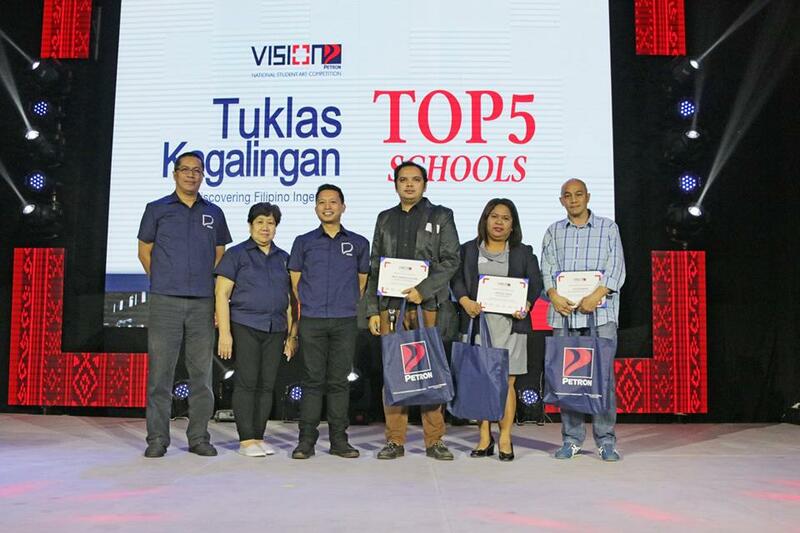 Each school received a certificate, a printer, and gift bag from Petron, while the schools of the grand prize winners received a brand-new computer. 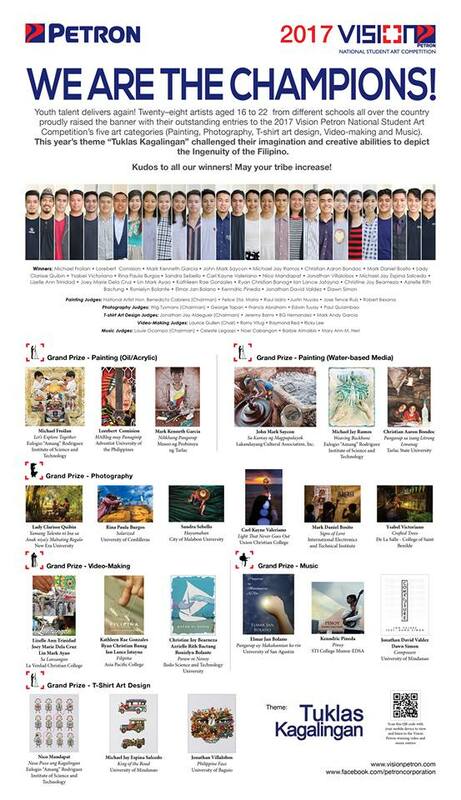 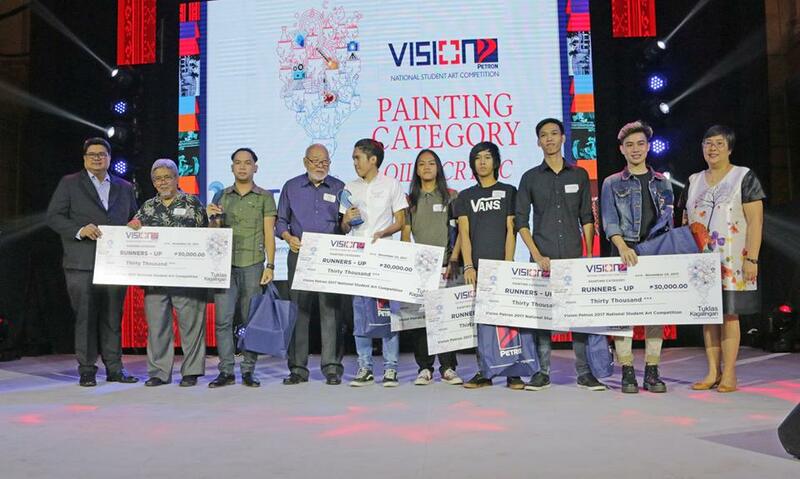 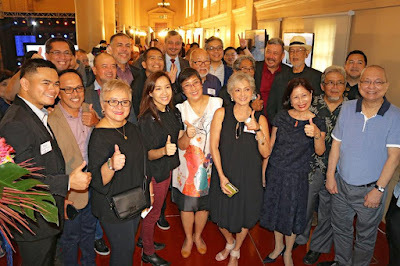 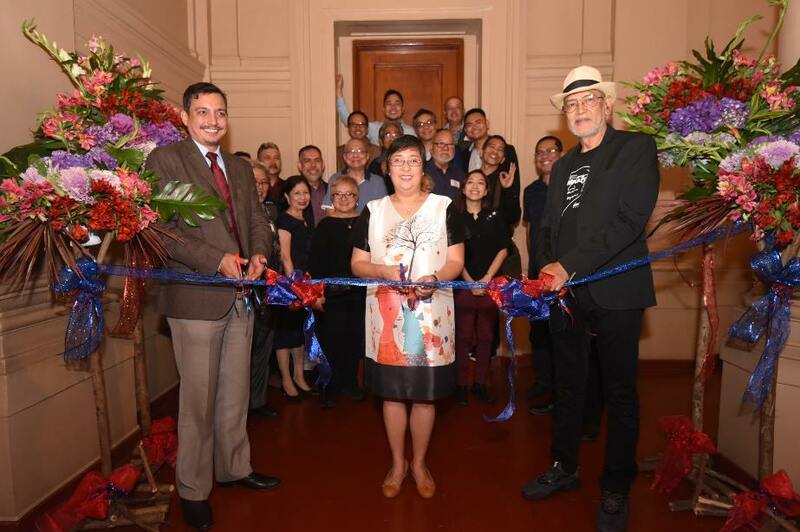 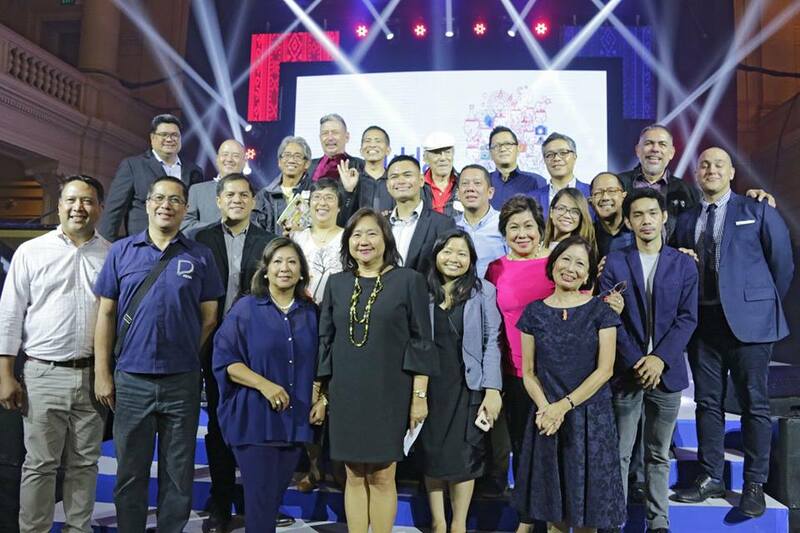 The winners were also given the opportunity to meet this year’s esteemed panel of judges led by National Artist for Painting Benedicto “Bencab” Cabrera, who served as chairman in the painting category. The other judges for painting were Jose Tence Ruiz, Raul Isidro, Felice Sta. 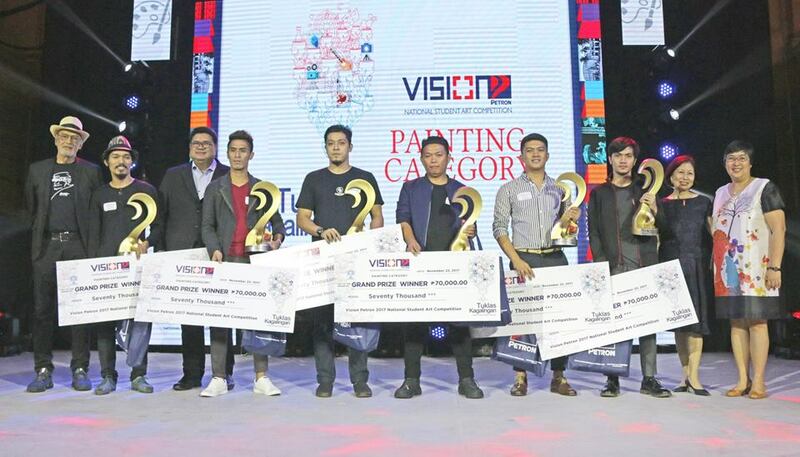 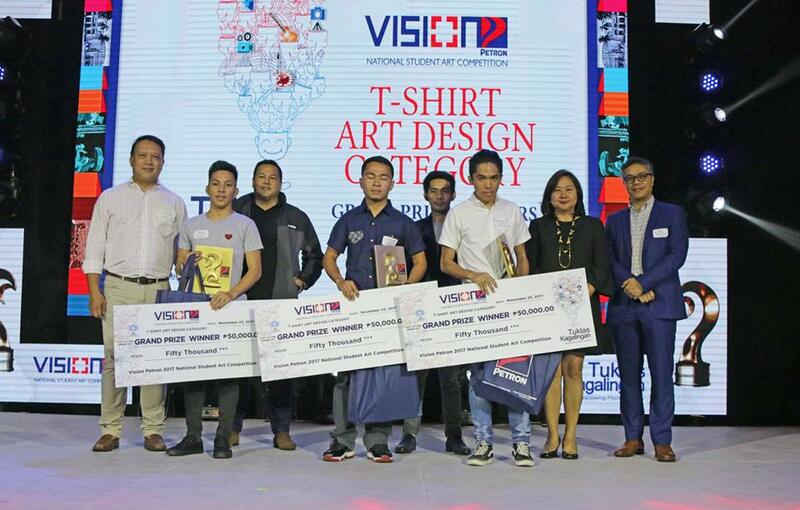 Maria, Justin Nuyda, and Robert Besana, the grand prize winner in the oil/acrylic painting category of the first-ever Vision Petron competition, then known as Art Petron. Several years after his memorable victory in 2001, Besana returns to the competition as a judge and as a keynote speaker at this year’s awarding ceremonies. 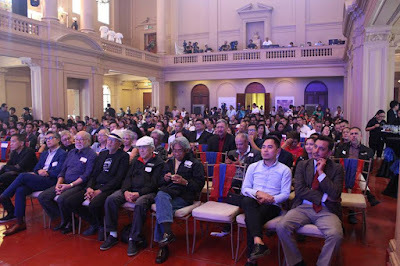 The music category, was chaired by renowned musician Louie Ocampo. The other judges were Barbie Almalbis, Celeste Legaspi, and Noel Cabangon.